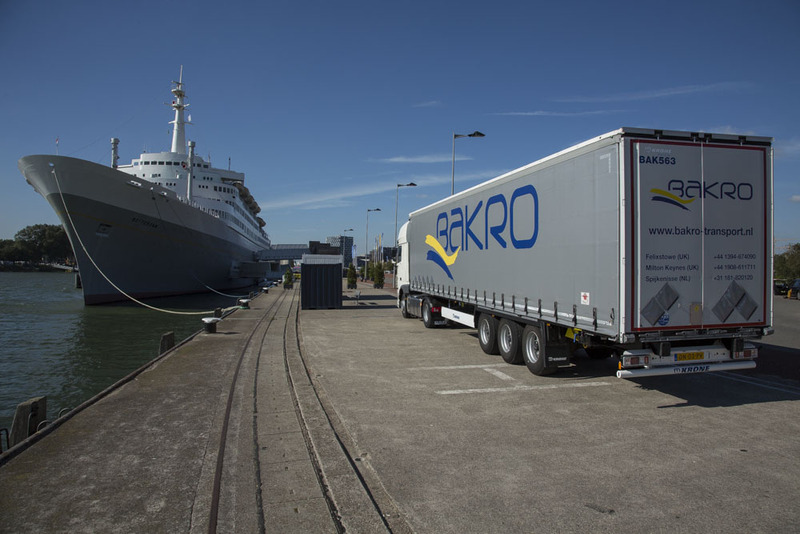 Bakro International Transport Ltd has an extensive fleet of euroliner trailers which transport all manner of industrial goods on a daily basis. 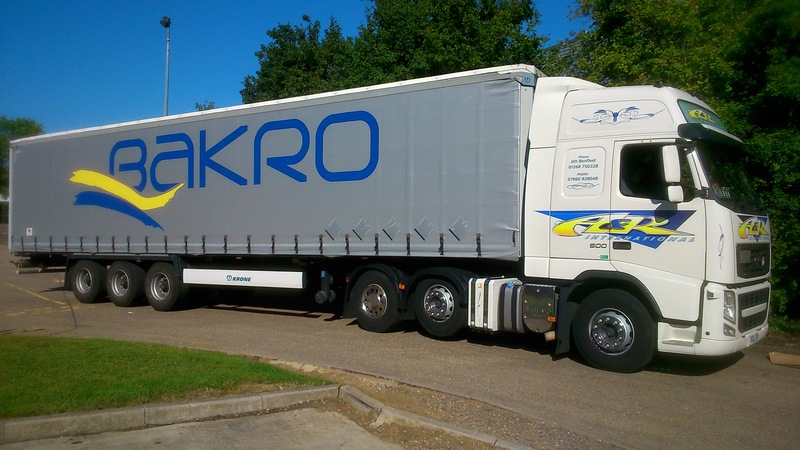 We operate full load and groupage services to and from The UK, The Netherlands, Belgium and Germany (Ruhr). 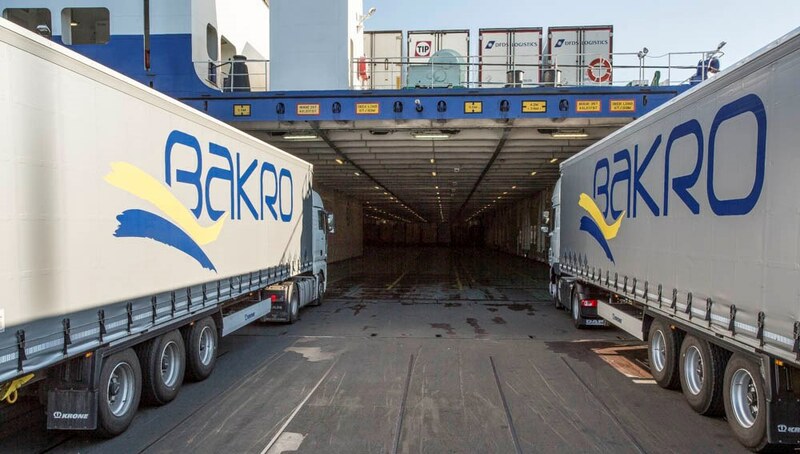 Our Ferry Freight Teams are based in Felixstowe and Spijkenisse in The Netherlands. They are committed, enthusiastic and are highly experienced in this area of our business. 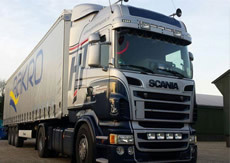 Their expert planning enables us to meet all our customers’ freight forwarding requirements. 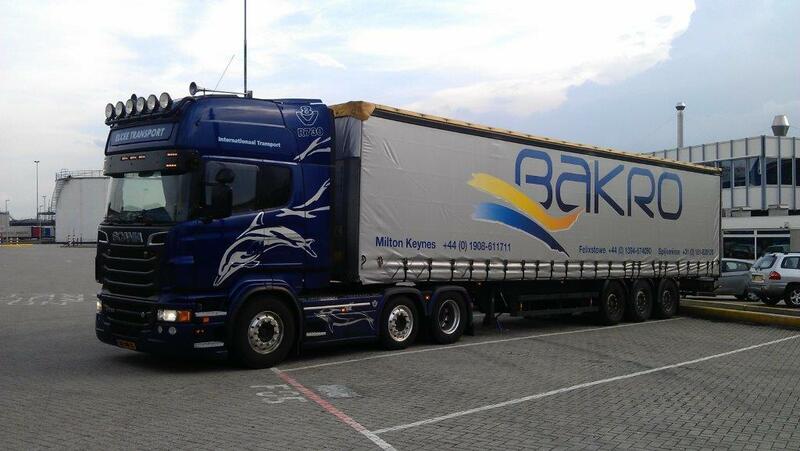 As part of our operation we work closely with Van Heugten Transport in Scherpenzeel, our major European partner.